Welcome to the new reality of President Trump. We have seen that our nation is more deeply divided than we thought. But I still believe in America and I always will. And if you do, then we must accept this result and then look to the future. Donald Trump is going to be our president. We owe him an open mind and the chance to lead. Our constitutional democracy enshrines the peaceful transfer of power and we don’t just respect that, we cherish it. It also enshrines other things; the rule of law, the principle that we are all equal in rights and dignity, freedom of worship and expression. We respect and cherish these values too and we must defend them. Now — and let me add, our constitutional democracy demands our participation, not just every four years but all the time. So let’s do all we can to keep advancing the causes and values we all hold dear; making our economy work for everyone not just those at the top, protecting our country and protecting our planet and breaking down all the barriers that hold any American back from achieving their dreams. We’ve spent a year and a half bringing together millions of people from every corner of our country to say with one voice that we believe that the American dream is big enough for everyone — for people of all races and religions, for men and women, for immigrants, for LGBT people, and people with disabilities. For everyone. And therein lies our rallying cry and our new call to purpose. The same way that Donald Trump went from candidate to the person in power, our roles have also changed today. We now must stand up, speak out and work like never before to defend all of the values we cherish about our country. For eight years, the Obamas gave us a voice in Washington like no President and First Lady had done before. They may be gone from power, but we still have plenty to say. Of the 324 million shareholders that the new Administration has just inherited, it’s our turn to speak loud and be heard. So today, we wish the best for our 45th President and the nation. But tomorrow and for the next four years, we will demand it. Long known for it’s natural beauty and idyllic setting in the Texas Hill Country, the state capital of Austin has been a favorite gathering place for many prominent music and arts festivals. 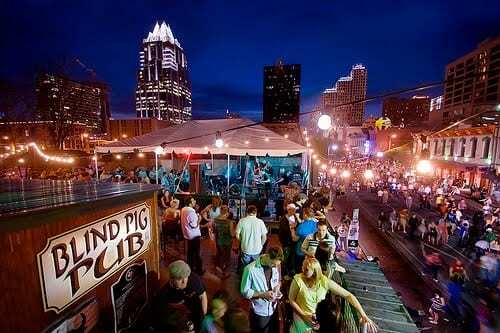 The largest of them all is South By Southwest (SXSW)… over three decades strong. In 2016 SXSW will enter a new level of prominence as it goes Presidential for the first time ever. SXSW is honored to announce President Barack Obama will appear as part of a Keynote Conversation at SXSW Interactive on Friday, March 11 and First Lady Michelle Obama will be the opening Keynote at SXSW Music on Wednesday, March 16. This marks the first time in the 30-year history of SXSW that a sitting President and the First Lady have participated in the event. On Friday, March 11, President Obama will sit down with Evan Smith, CEO / Editor in Chief of The Texas Tribune, for a conversation about civic engagement in the 21st Century before an audience of creators, early adopters and entrepreneurs who are defining the future of our connected lives. The President will call on the audience to apply their ideas and talents to make technology work for us – especially when it comes to tackling big challenges like increasing participation in the political process and fighting climate change. On Wednesday, March 16, First Lady Michelle Obama comes to SXSW Music to discuss the Let Girls Learn initiative, which aims to break barriers for the 62 million girls around the world who are not in school today, more than half of whom are adolescent. The SXSW Music Conference brings the global music industry together and offers the perfect platform to celebrate Women’s History Month, as the First Lady provides her call to action to support girls’ education. For more on the historic appearance at “South By”, check out coverage from The Texas Tribune. It’s been rare of late, but for once I have to congratulate US Congressman (and FORMER GOP nominee for Vice-President) Paul Ryan for some recent comments about the election. While everyone in the media has been obsessing over the coveted Hispanic vote and the emerging US minority coalition, few have come to realize the one group that drove Obama straight back into the White House. Remember, the Hispanic share of voters, while growing, was still only 10 percent of the electorate. But the people that showed up for Obama with overwhelming decisiveness? Urban voters. As Mr. Ryan said, Republicans are losing America’s major cities. And it’s not even close… they’re losing urban areas by a long shot. Now granted, Paul Ryan is admittedly biased against cities, claiming that all urbanites are impoverished, violent and lack discipline. So clearly if this baseline assumption is held by others in the GOP, it’s no secret why they’re not reaching urban voters. And of course their assumptions couldn’t be further from the truth. Much to Republican dismay, American cities are back on the rebound. Our latest Census data shows that Americans are now moving to inner cities more than at any point in the last century. This demographic shift is causing America’s main urban areas to see impressive growth, while rural areas continue to decline. Yes, the majority of that growth is still in the suburbs, but cities proper are also beginning a renaissance. And here’s the bad news for the GOP… Republicans are no longer competitive in most major cities. If you take the 25 most populous counties in the US, Mitt Romney won just four of them… Maricopa County (Phoenix) AZ, Orange County CA, Riverside County CA and Tarrant County (Ft. Worth) TX. Only two of the counties house what could be considered “traditional” major cities, and the other two are predominantly suburban and exurban areas. Even if you take the 50 most populous counties, that only adds Fresno County, CA and Salt Lake County, UT. So just six of the nation’s 50 largest counties voted GOP in 2012. Many will be critical of this assumption saying that several counties were competitive for Republicans… most certainly the nation’s second largest of Harris County (Houston) TX, and Hamilton County (Cincinnati) OH. 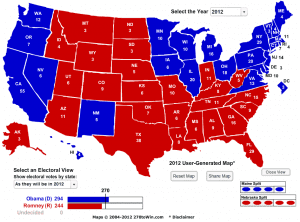 And they would be right, as these areas were won by President Obama in the narrowest of margins. Only 585 votes in Harris County put Obama in the win column. But the trend was upheld in both areas. Though nine million fewer people voted in 2012 than in 2008, urban centers still turned out to support Democrats. But amongst nine million total fewer voters, the split between Mitt Romney and Barack Obama wasn’t even close. 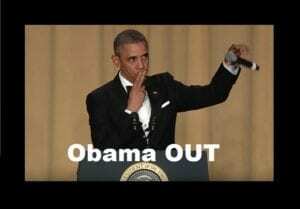 Romney received 1.2 million fewer votes than John McCain, but Obama got over seven million fewer votes… and still won! Think about that for a second. The President was at a seven million vote defecit, and still grabbed both popular and electoral majorities. All you heard from national media was about the “enthusiasm gap”… Republicans were FIRED UP to vote for Romney, while Democrats were non-plussed for Obama. If they were truly chomping at the bit to vote, wouldn’t there have been a “red wave” like in 2010 to sweep Mitt Romney into the Presidency? A loss of seven million would indicate that the enthusiasm argument was true for Democrats. So the question remains… if the GOP is a nationally competitive party, where are all of its voters? What’s the likelihood that most of those 9 million people that “sat out” in 2012 were Republican or right-leaning independents? Did they live in Amreica’s small towns? These are the critical questions that Republicans and Right-Wing media forgot to ask themselves. But for those on the Left, we heard the answers to these questions loud and clear. And we liked it. Rain or shine, welcome to the new “left of center” urban America. Last night’s election was the culmination of a very bitter fight for survival. 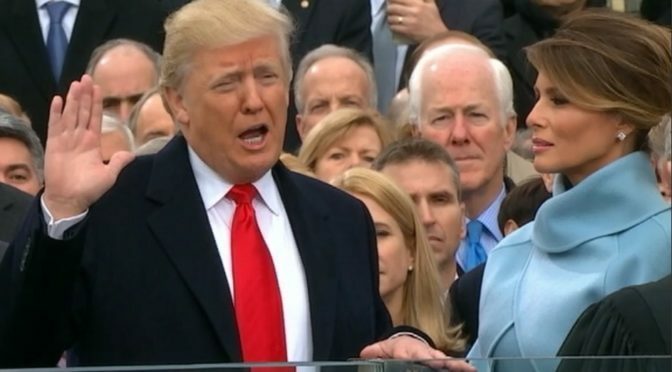 The GOP spent tons of capital… both political and monetary… in the hopes of destroying President Obama’s agenda, and decimating his long list of first-term accomplishments. After four long years of being a party defined by divisiveness and obstruction, they received their mandate from American voters. CHANGE NOW, OR GET OUT. 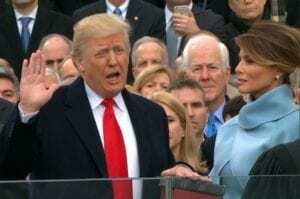 Eventhough Republicans retained a comfortable majority in the House of Representatives, they were decisively clawed back in the Senate. 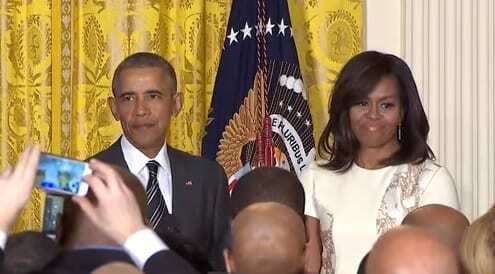 And of course, President Obama roared back into the White House. For Mitt Romney, the coming weeks will likely bring much criticism of how he ran his campaign and what all went wrong, but in reality, the GOP owes him a tremendous bit of gratitude. As the party has fractured so deeply between the idealogues and the Pro-Business wing, Romney stepped up to the plate and made the ultimate sacrifice for his party. He was the only man willing to steer the ship into what we all saw as an inevitable crash course in 2012… FAILURE. But in doing this, he’s also helped to save Republicans from themselves too. Countless shifting political positions aside, Romney is a decent man, and he ran a good campaign. He conceded to the President with grace and helped to unite our country after a bitter fight. And most importantly, he sacrificed his time and energy so that future candidates (like Chris Christie, Paul Ryan or Marco Rubio) wouldn’t have to go down with the ship… at least not this year. Finally now, the GOP has come face-to-face with the real change that President Obama helped to accomplish. They now have to wake up to the new realities of a more diverse nation than what they represent. This time, change is sure to happen, because the GOP no longer has a choice. So today is a new day, and already we are seeing small signs of a new mood in Washington. Here are tweets from retiring Senator Olympia Snowe and House Speaker John Boehner. Change indeed. Let’s just hope it lasts and that President Obama and Congress have a more productive relationship… starting with the Lame Duck session. November 6th was a big night in so many ways, but maybe not in the ones you might think. Before the election, Barack Obama was President, so that remains unchanged. Before the election, the House was in Republican control, and the Senate was lead by the Democrats. That remains unchanged. So what exactly happened last night that was so important if the status quo reigend supreme? Our country forged new paths toward equality, electing the largest number of women to the United States Senate in history (Still not equal representation though). The state of Wisconsin also made history with the election of our nation’s first openly gay Senator, Tammy Baldwin. The states of Washington, Maryland and Maine joing the ever-growing ranks of those who allow full marrige equality to GLBT couples. But now, for the first time, marriage equality was not approved by the courts, or by a legislature, but by statewide referenda. This means that without a doubt, large portions of our population now support marriage equality. With the re-election of President Obama, the chances of these newly-acquired rights being rolled back have decreased as well. Most expect that anyone he nominates to the Supreme Court would not endanger the GLBT civil rights movement. So because of all of these things, I don’t actually think that President Obama “won” the night. The real winner of last night was the American People. And the loser? The GOP’s “dark money” strategy. After having to endure years of filthy political ads and shady campaign spending thanks to the wave from Citizens United, after people like Sheldon Adelson, the Koch Brothers and Karl Rove spending hundreds of millions to defeat Obama and Senate Democrats, it’s becoming clear that they did not meet their goal. The Democrats had FAR less to work with on the money end, and were still able to survive the election. They flushed more than one BILLION dollars down the drain, and they are not getting it back. Should anyone be surprised that Wall Street isn’t happy today? The United States has proven that it cannot be bought, no matter what the price. And hopefully, that gives people of all political stripes something to be proud of. As the GOP begins a long search to find its soul, I hope they will realize just how corrosive dark money lies can be to the political system. Maybe next time, they’ll work to improve their message, instead of giving the messenger more tricks up his sleeve. 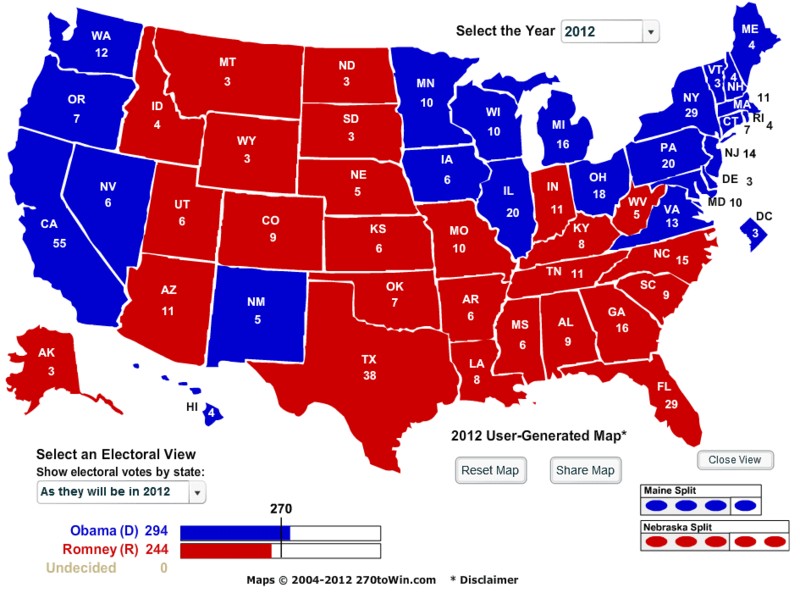 I predict that Barack Obama will win with 294 electoral votes. Mitt Romney will end up with 244. Despite a lot of last-minute jostling to say that Pennsylvania is now in play for Romney or that Wisconsin has quickly moved to toss-up, I believe the Obama ground-game has done enough to win this election. 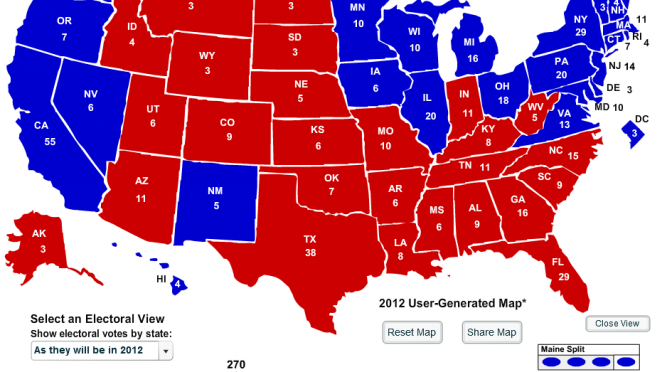 The popular vote is going to be close… I think Obama’s going to win it, but it will be by less than 2 million votes. BTW I found this map on 270towin.com. It’s a cool resource that lets you play with the different scenarios. Do you agree with my prediction? How would your map look different? Please share, and let me know what you think!! 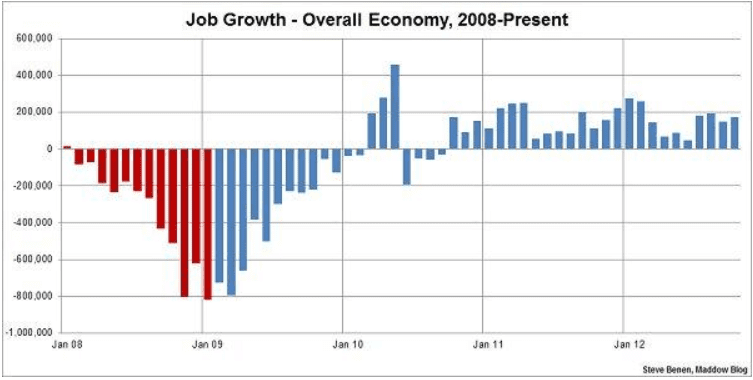 And finally we have it… the last Big bluster of economic data we will receive before election day. According to the Bureau of Labor Statistics, the US economy added 171,000 jobs. Slightly stronger than expected, but not enough jobs to keep up with more people entering the workforce. As a result, the unemployment rate rose to 7.9 percent. 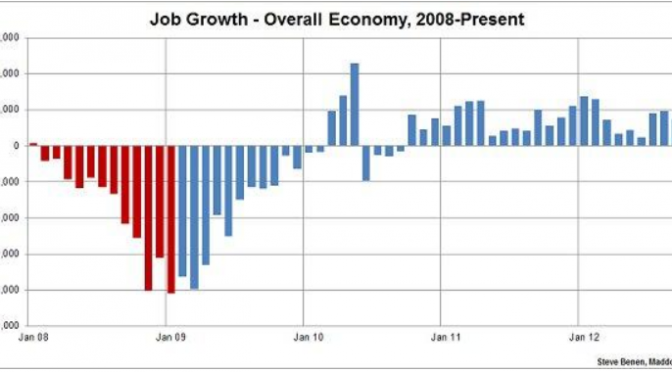 The jobs numbers for both August and September were also revised upward. The August numbers went from 142,000 to 192,000, and September saw a change from 114,000 to 148,000. This is significant news of course, but no one really knows if it will affect the election in one way or another. Tens of millions in our country are now living through the new challenges from Hurricane Sandy, so it’s quite understandable they have more pressing concerns than this one report. Also, over 20 million Americans have already voted, so today’s numbers won’t have an impact there. -Thanks to the health of the auto industry, factories in Michigan and Ohio are humming again. -The healthcare sector continues to grow… not simply because of Obamacare, but because of the sheer reality that our ‘Baby Boomer’ generation is getting older, and they need an ever-increasing share of services. -America’s urban areas are at the beginnings of a seachange as people who traditionally lived in the suburbs are now moving back to core inner cities. That creates demand for more housing units in cities, which leads to more construction jobs. -New trade deals with countries like Brazil and Panama have led to growing demand for American products over-seas. All of these indicators point to more stability down the road. The President’s leadership can’t be understated as a part of this trend. Let’s just hope that voters realize this on Election Day, and that we don’t slow down or reverse the ‘Obama Omentum’. It’s beginning to pick up steam.